This totally updated home shows that the owners have spared no expense. 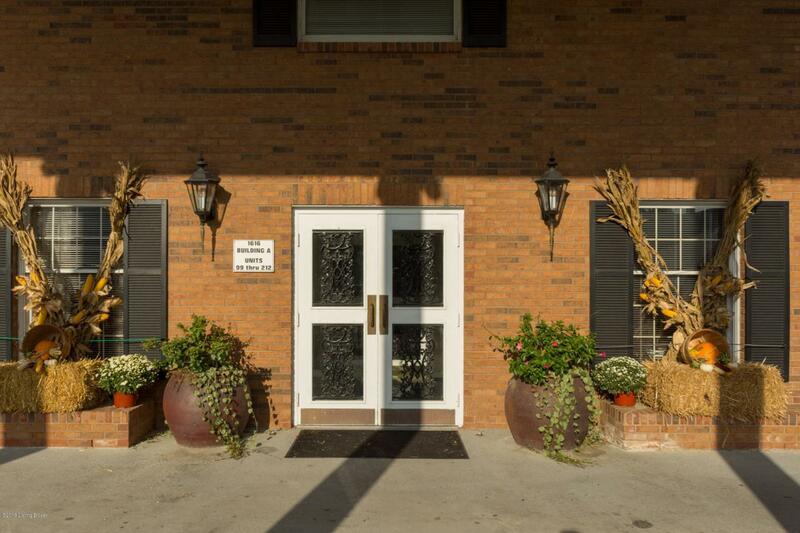 This 3 bedroom, two bath condo is located on the first floor and is handicapped accessible. The gorgeous kitchen with granite countertops and pretty backsplash, beautiful off white cabinets, stainless steel appliances will give you hours of joy spent entertaining family and guests. The in-unit laundry is conveniently located off the kitchen with extra storage space. 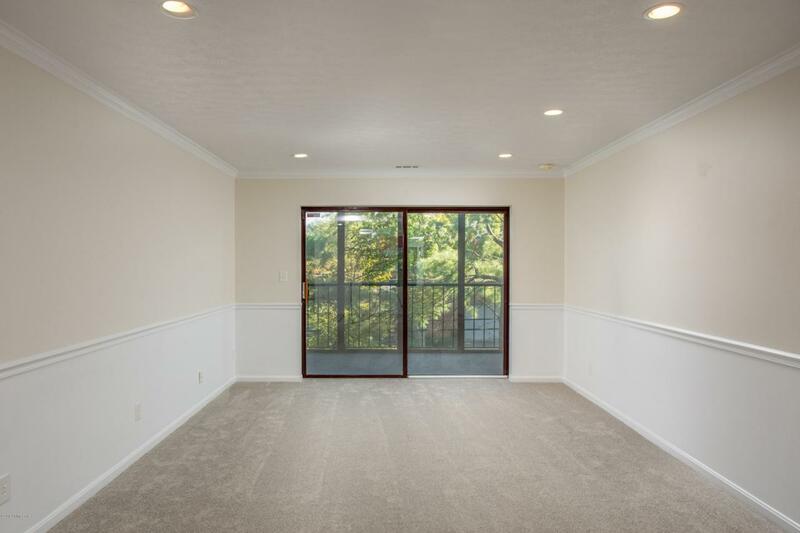 The enclosed patio at the end of the living room area will provide hours of relaxation and nature viewing. 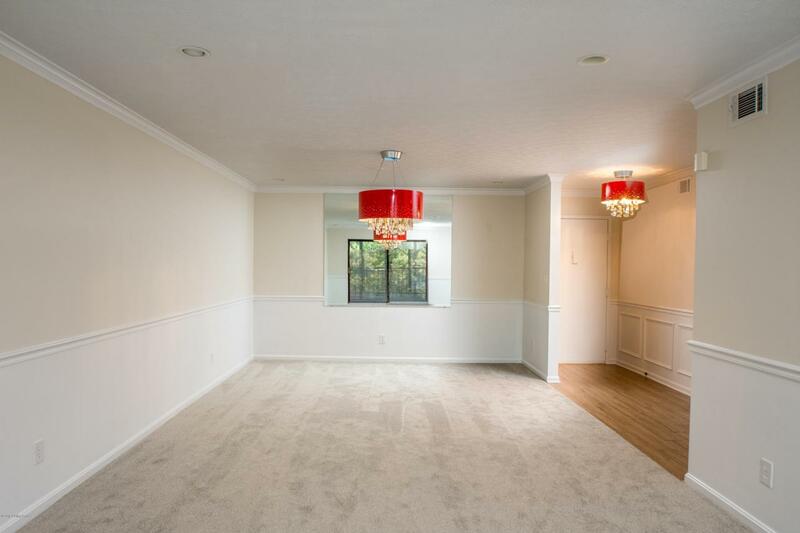 There is plenty of room in the dining area for a good size table, chairs and china cabinet. The third bedroom could be a den or library or office if so desired.All the baths have been updated and the master bath is equipped with a walk-in shower. It is an end unit in the building so it's easy access to the downstairs garage which has two parking spaces and an extra walk-in storage closet. The mail room is in the lower level with an elevator or stairs to gain access into the main floor. There is a separate clubhouse, in-ground pool, tennis courts and party room. 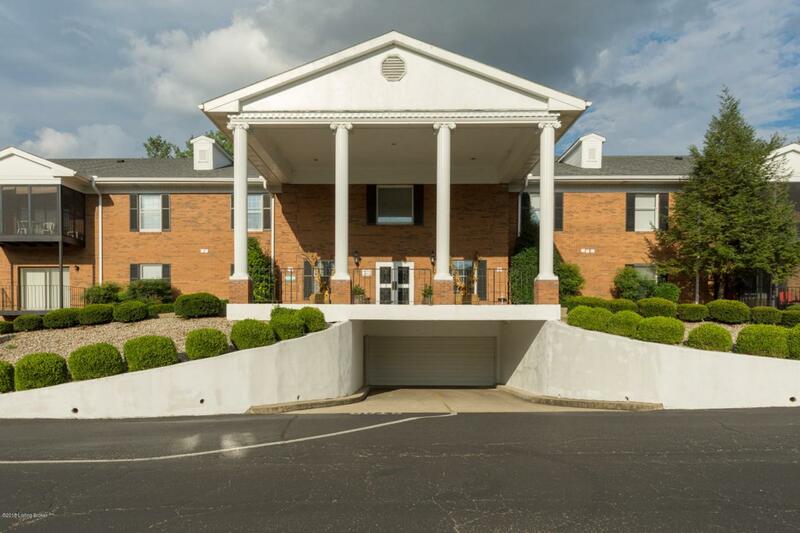 Very conveniently located to shopping areas, hospitals, movies, and places of worship. Don't miss out on this fabulous home. Call me today for your private showing.